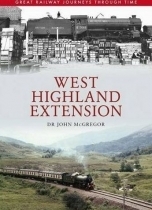 This fascinating selection of photographs traces some of the many ways in which the West Highland Extension has changed and developed over the last century. The Mallaig extension was approved in 1894 to provide a continuation of the West Highland route for the benefit of the fishing industry on Scotland's west coast. It revived, more ambitiously, the Fort William to Roshaven line lost in 1889. Crossing the famous Glenfinnan viaduct, the line touches at Loch Eilt, Loch Ailort, Loch-nan-Uamh, Arisaig and Morar, giving wonderful views of the coastline and the Small Isles. The Jacobite service to Mallaig is now a major tourist attraction. 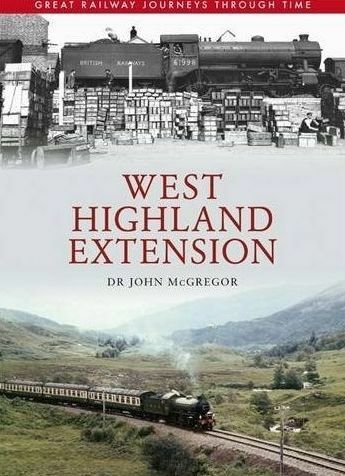 Dr John McGregor uses a wide selection of period and modern photographs to bring the history and dramatic landscape of the Mallaig Extension to life for the reader.